Mogart, S.A. Founded in 1981, is currently located in modern facilities covering an area of 12,000 square meters. 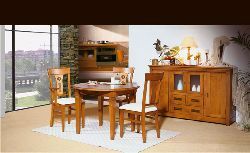 At Mogart we have been manufacturing household furniture for over 30 years. 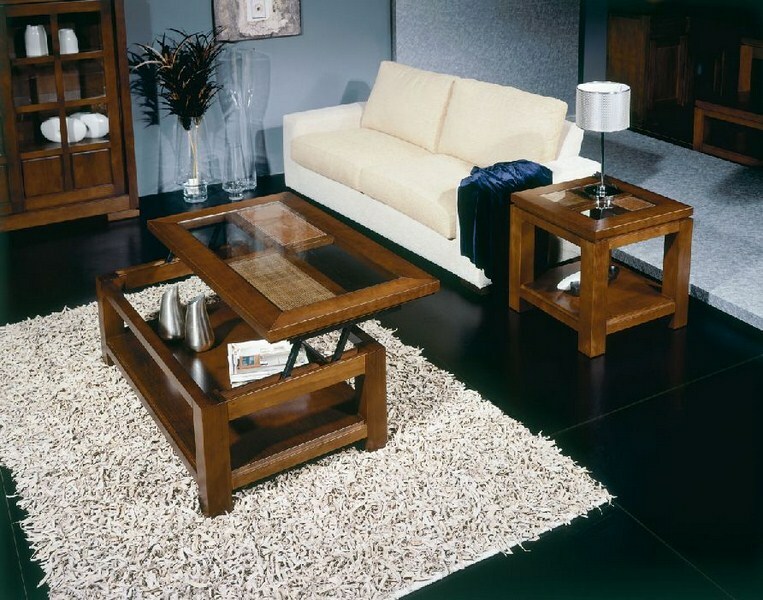 We specialize in modern, contemporary, colonial and rustic furniture. We also manufacture custom made closets. 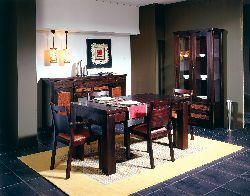 We work with solid wood, veneers and lacquers. We use pine and walnut wood. We continually publish new catalogues adapted to new trends. We offer 8 product lines, more than 1,000 different models. Quality and design are the hallmark of our collections. We believe in sustainable development. We use environmentally friendly procedures throughout our whole manufacturing processes from raw material sourcing, manufacturing, polishing, assembly, packaging etc. Well aware of our responsibilities as a company, we have achieved many certifications to reassure our customers. Modern furniture "A poro abierto"
This client don´t have news.